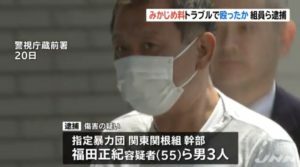 SAITAMA (TR) – Saitama Prefectural Police on Monday arrested a 24-year-old woman for allegedly abandoning her newborn in the toilet of a convenience store in Niiza City earlier this year, reports NHK (Apr. 15). 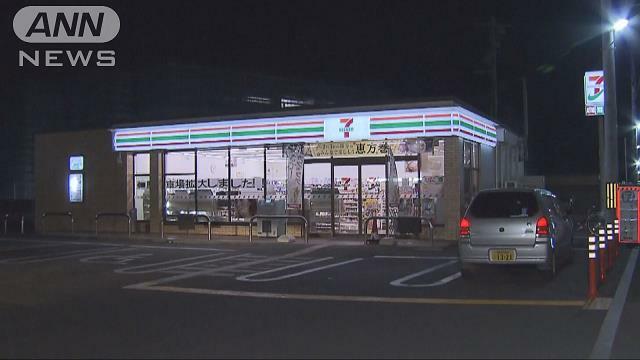 On January 24, Yuria Moriizumi, of no known occupation, allegedly gave birth to the girl inside the toilet of an outlet of 7-Eleven in the Owada area and left the child in the urinal. 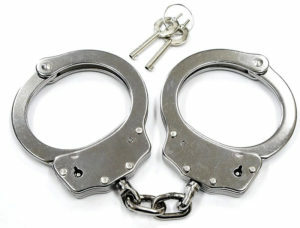 After another customer discovered the child, emergency personnel arriving at the scene took her into custody. The child’s health is currently fine, police said. 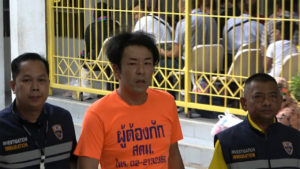 Prior to the incident, Moriizumi, a resident of Akishima City, Tokyo, was traveling by car with other members of her family. After she complained of a stomach ache, the car stopped at the store. 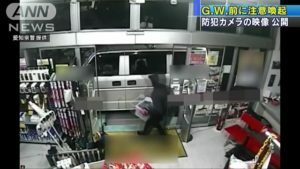 When she returned to the vehicle after giving birth, she stained a seat with blood. The fact that she had given birth was later revealed after she was driven to a hospital.